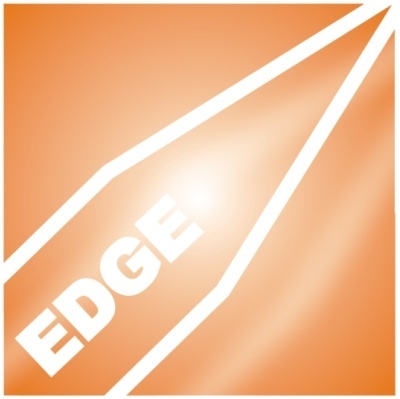 Since 1995, the core of The Winning Edge has been a small graphic design team with a big passion for creating original and effective concepts within the promotional products industry. We’ve enjoyed working with many high-profile enterprises including Starbucks, Deloitte, and Marriott International as well as a wide range of exceptional small businesses. We provide in-house graphic design and copywriting services along with the cost-saving advantages of exclusive pricing agreements secured with our world-class manufacturing partners. As we reach forward to meet the ever-evolving marketing needs of our clients, we remain constant in our commitment to provide exceptional quality and value on each and every project.